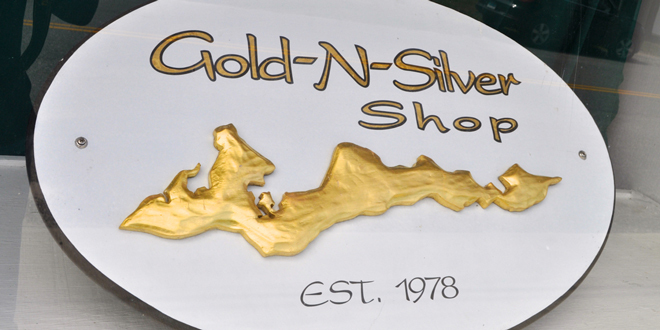 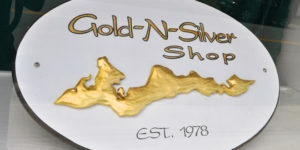 Long-time owner of the Gold N’ Silver Shop is offering to rent the majority of the 1st floor retail space on a year-round basis. 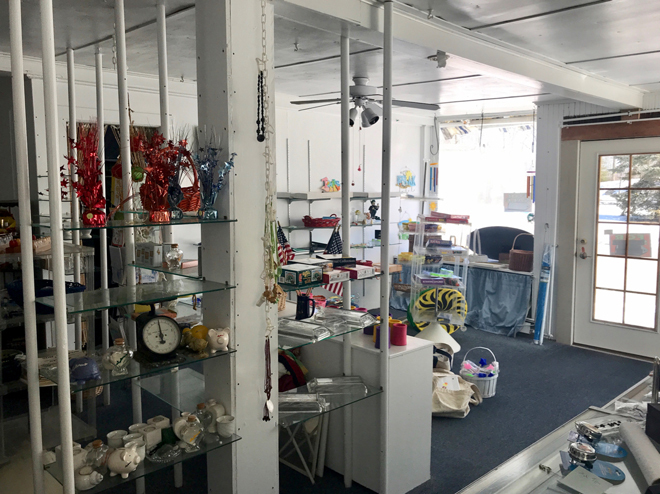 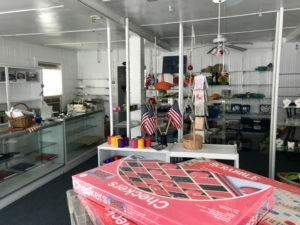 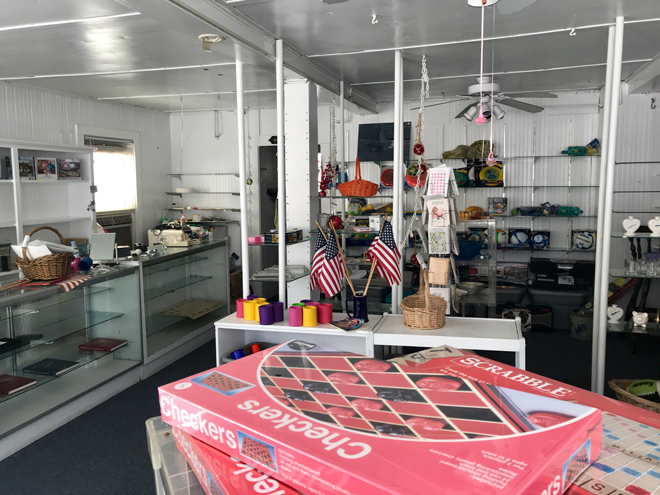 Space includes entrance through the shop’s main front door with adjacent display windows, the large L-shaped main room, and the smaller ‘toy’ room in the back right corner of the building with a picture window. 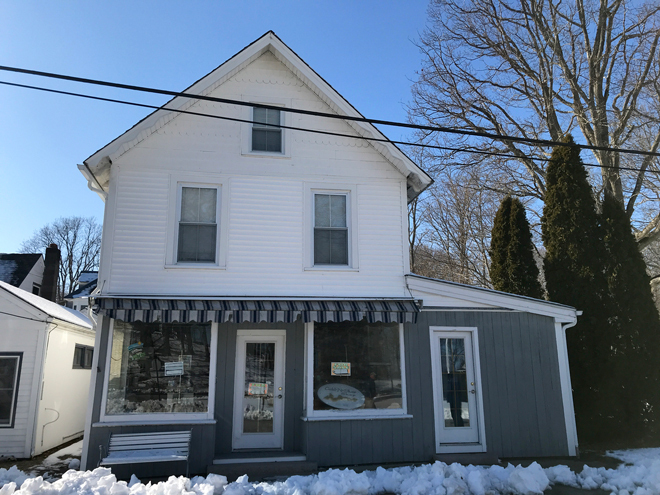  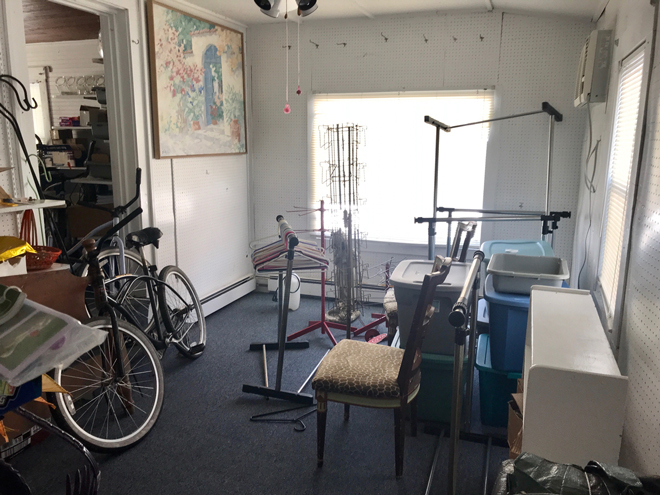 The main floor has a separate heating zone, the oil furnace is in fine condition, there is basement access, and access to a 1st floor 1/2 bath for the shopkeeper. $8,000 annual rent, plus utilities.